Database interface is to store the data, and processing the data. i) What is Automation Framework? Automation Framework is a set of guidelines, assumptions, and process to automate Software Testing process in an optimized way. 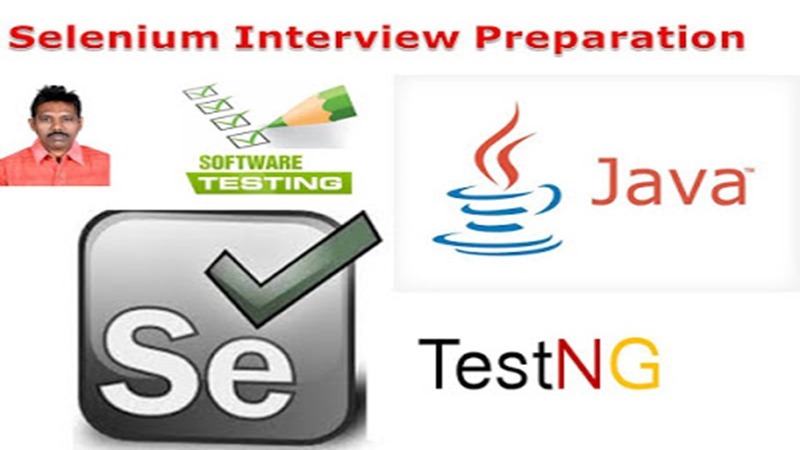 ii) How you Automated the Application using Selenium? > Using Selenium WebDriver (Element Locators and WebDriver Commands) we created basic test steps. > Using TestNG annotation we groped Test Cases, prioritized test cases, executed Test batches and generated Test Reports. and also we used POM (page object model) it is a Selenium WebDriver feature, for centralized maintenance of web elements and optimizing the code. iii) How many Test Cases/Test Scripts did you write in this Project? iv) Write Selenium Code for “Add Product” Functionality on this white Paper? Note: Sometimes Interview asks your project duration and current stage apart from your Job Responsibilities in your current Project.